That’s right, it works both ways. You have expectations of the standards we should provide, but we also have expectations of you. We strive to provide care in the best possible environment but we need your help to maintain that. 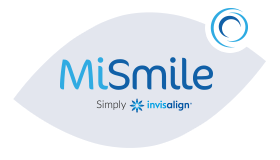 We aim to be polite and courteous to our patients and try to fix any problems that occur. In return we ask that you are not rude, aggressive, or threatening to our staff or any other people in the practice. Although we cannot always meet the demands that are made of us, we will strive to do so wherever possible. Achieving that will be easier and less stressful for you and us if you can be patient and polite. 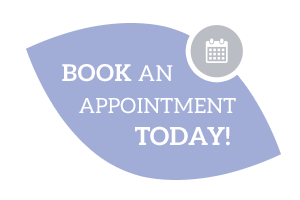 We ask that patients keep their appointments, however we understand that this is not always feasible. We do ask for 24hrs notice wherever possible when cancelling an appointment to allow us to re-use precious surgery time. Each month, over one week of surgery time is lost by patients not turning up for their appointments, or cancelling them at short notice! This prevents us providing treatment for people who do need it. In an effort to keep cancellations to a minimum, we ask that payment for treatment be made in advance. For details, please go to Payment. If you are not happy with your treatment, or any aspect to do with your visit, please let us know as soon as possible via our Feedback Form so we can try and rectify the problem.